Details: The project is coming up at Greater Noida West. It is spread over 8.87 acre of land. 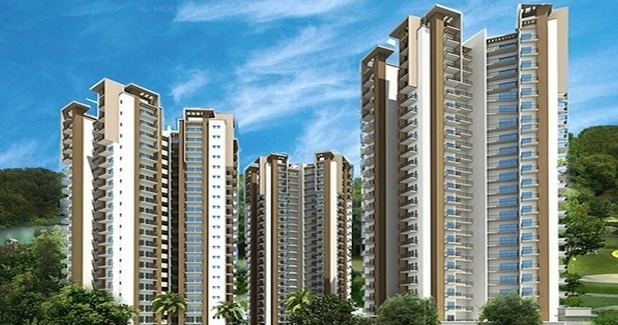 The project offers 12 towers with G+33 floors, it has 3008 units of 2 and 3 & 4 BHK apartments. The amenities include Swimming Pool, Multipurpose Court, Jacuzzi, Party Lawn, Billiards, Amphitheater, RO System, etc. Ghaziabad - 201014, Uttar Pradesh.